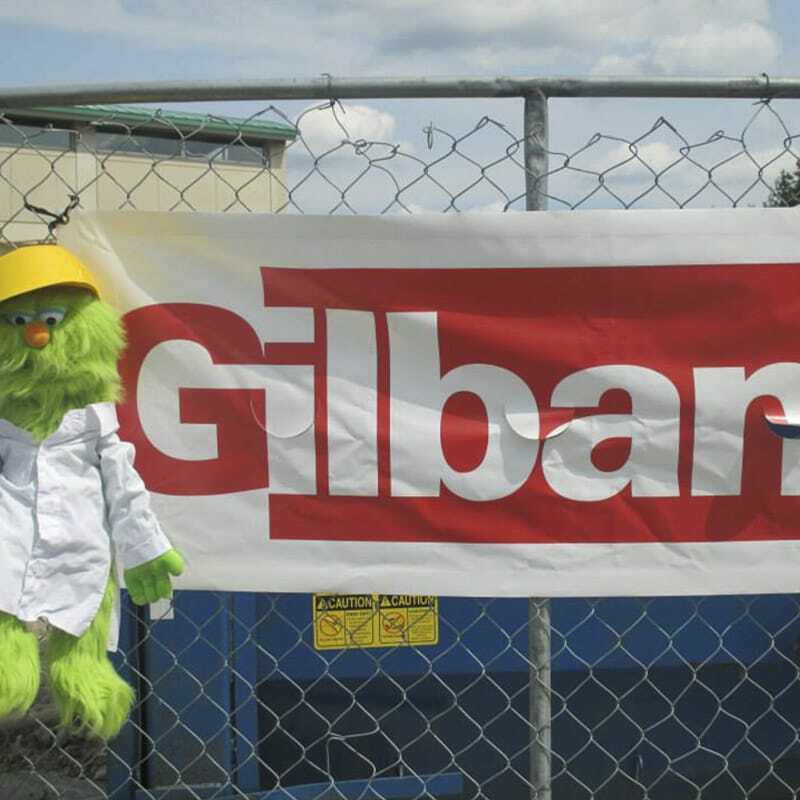 Gilbane successfully delivered complex addition and renovation with no impacts to library patrons or ongoing operations. 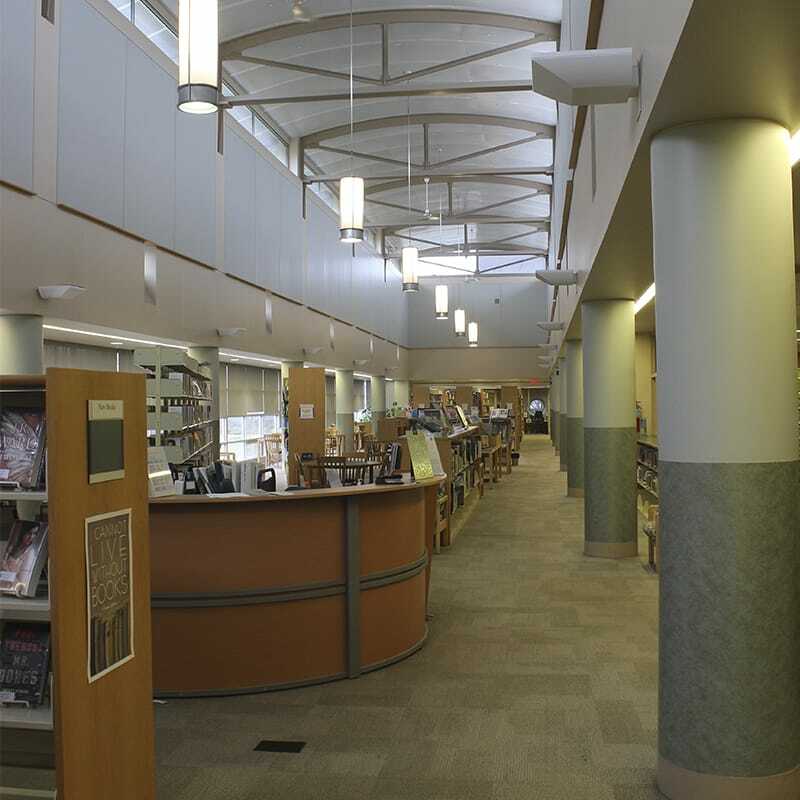 Gilbane provided comprehensive preconstruction and construction management at-risk services for this 8,000 SF addition and renovation program to the main and lower levels of the Matteson Public Library. The program provided a series of new spaces to allow for greater services to the Matteson community, as well as increasing operational efficiency. The expansion provided an opportunity to relieve some of the space constraints for meetings; provides a new, more welcoming entry; creates greater transparency from the outside; and corrects any lingering problems with the distribution of supply air, power and data. The main floor addition provided a new area for the children’s library, staff, and an entry sequence that includes a vestibule, stair case and ramp, and a larger lobby. 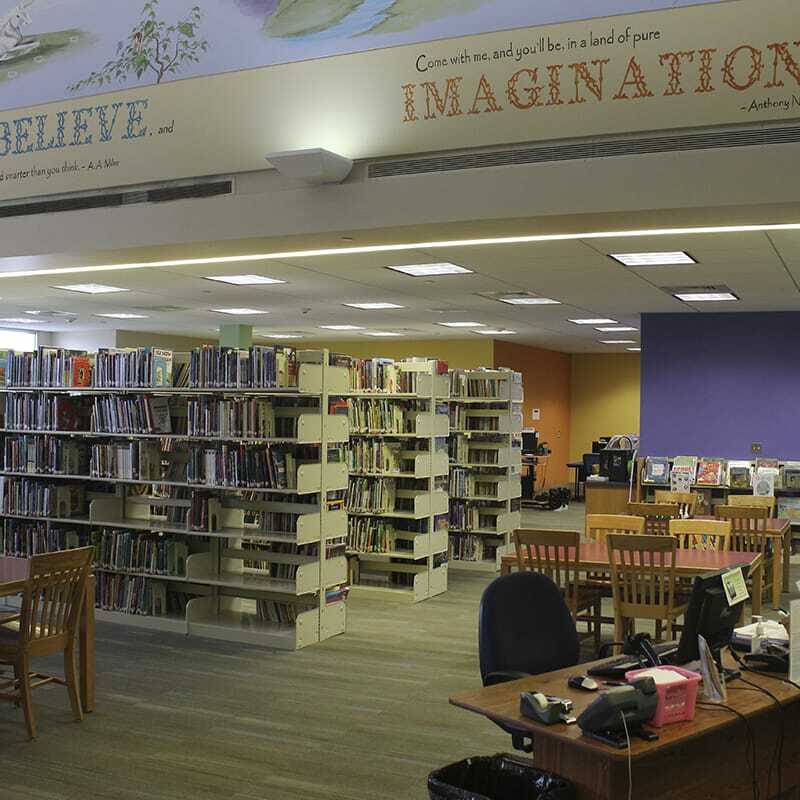 The existing library renovations included moving the Media Collection to the floor below the large volume in the north section of the building; and construction of a new circulation department and maker space. There were minor renovations in the existing administration area including shifting offices and four new study rooms. The lower level addition is dedicated to new meeting spaces and rest rooms to accommodate the increase in building occupancy, as well as minor renovations to the north side of the building and a staff lounge expansion. The project also included a new roof on the entire building, some site redevelopment, utility connections, additional parking spaces and parking drop off area, landscaping, and miscellaneous site features. Library Director Kathy Berggren presented Gilbane Project Manager Jeremy Roling with a gift on behalf of the library for his outstanding performance. Out of the entire 12-month construction duration, the library only shut down for one day. The library staff and community appreciated Jeremy and his commitment to their project. 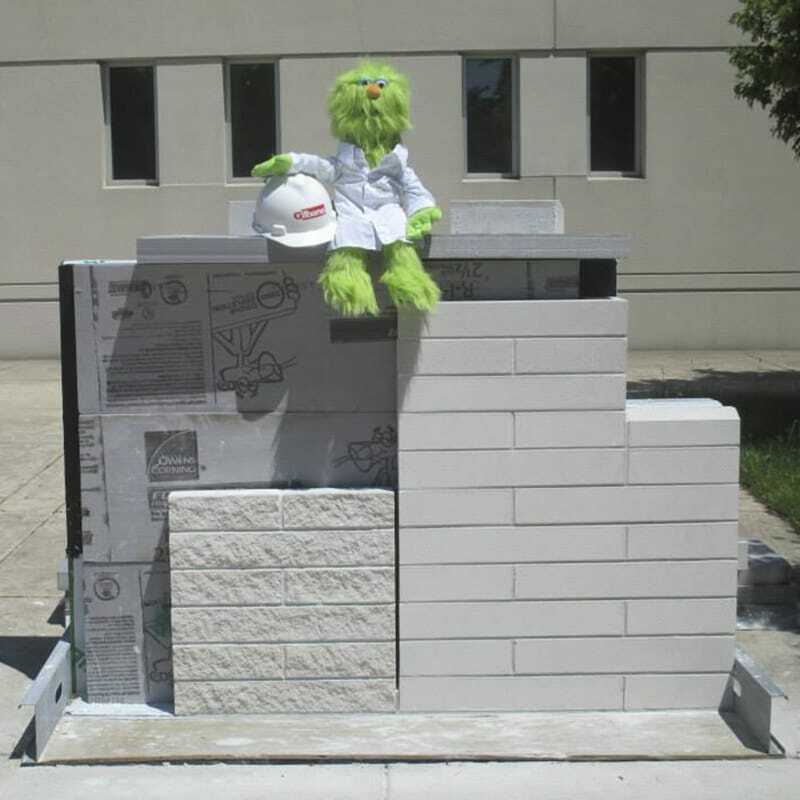 To effectively communicate to the community and patrons of the Matteson Public Library, Gilbane introduced ‘Chester’ (a stuffed monster toy) who visits various locations at the project site to keep us updated on the Matteson Public Library progress. The community can follow Chester on Matteson Public Library’s Facebook page.